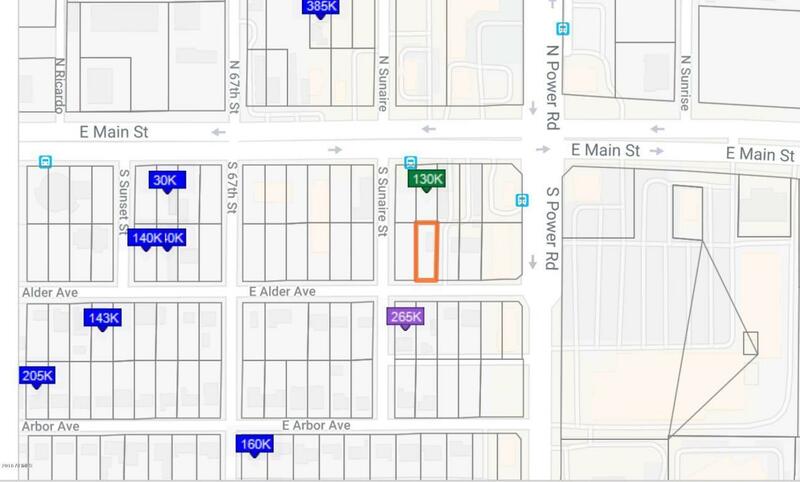 THIS IS ONE OF FOUR CONTIGUOUS LOTS, TWO ON MAIN ST AND TWO ON ALDER AVE.THEY MAY BE PURCHASED INDIVIDUALLY OR IN TOTAL. 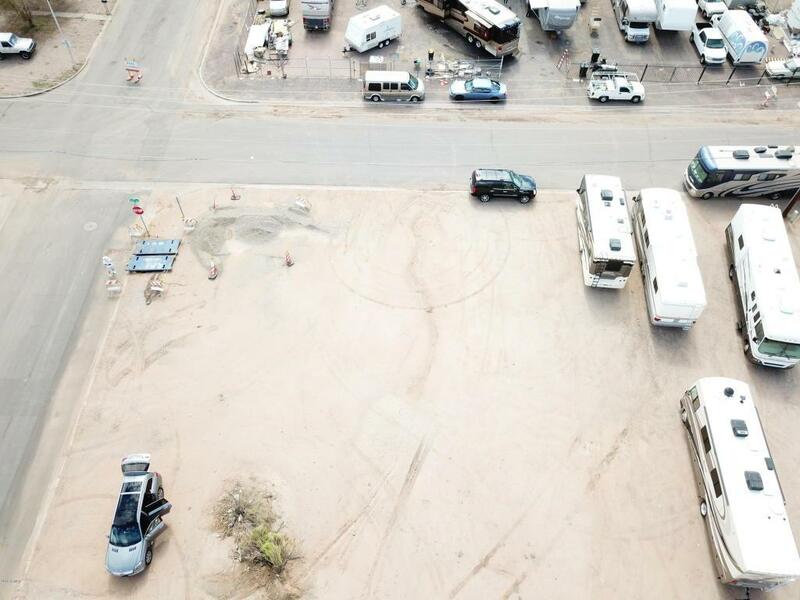 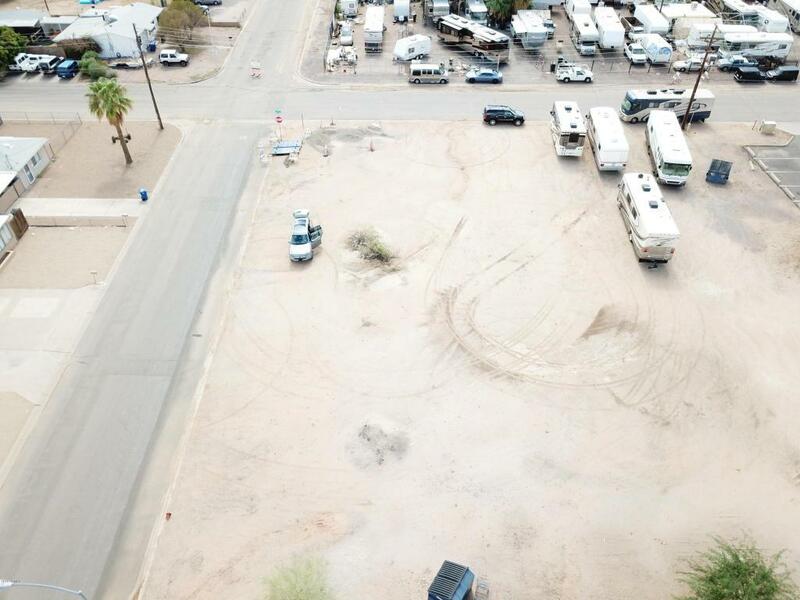 MESA CITY ZONING IS LIGHT COMMERCIAL, POSSIBILITIES GALORE. 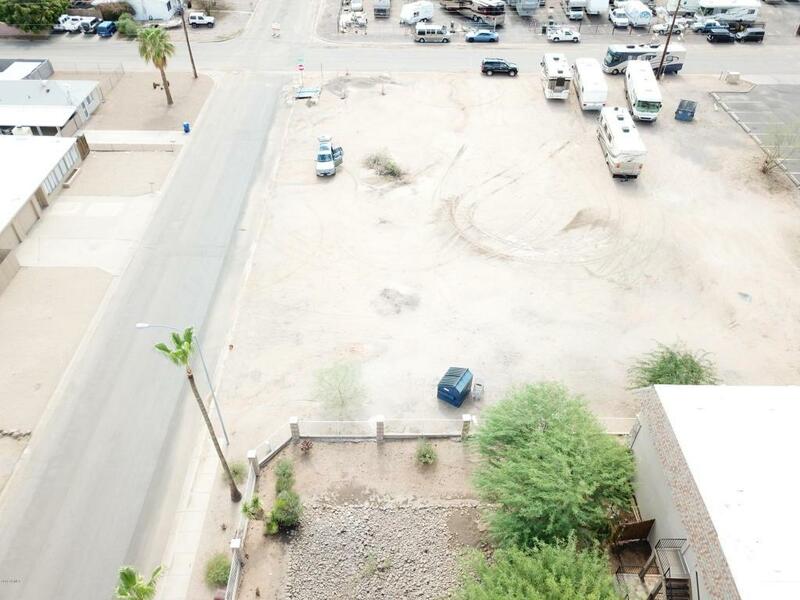 THERE IS A 920 SQUARE FOOT BUILDING ON THIS SITE.SELLER WILL CARRY..